With funding from the California Energy Commission, UC Davis is developing the California Energy Product Evaluation (Cal-EPE) Hub. This Hub will improve adoption rates of distributed energy resources by providing comprehensive product reviews compiled in an on-line Buyer's Guide targeted to the needs of institutions and their procurement staff. The research team, led by UC Davis, includes Lawrence Berkeley National Lab, UC Berkeley, and Energy Solutions. 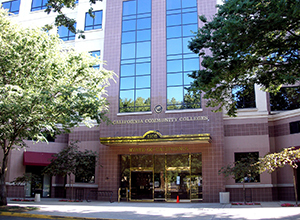 The UC Davis Energy and Efficiency Institute, in partnership with the California Community Colleges Chancellor's Office, is ensuring that students going into the energy field are well trained, have a solid foundation in the principles and practices of efficiency, and have exposure to potential employers and career pathways. UC Davis is leading the way among the 10 campuses within the University of California, proactively making efforts to reduce greenhouse gas emissions and achieve carbon neutrality. The UC Davis Energy and Efficiency Institute is working with Dr. Kurt Kornbluth of the Program for International Energy Technologies on advancing the Leading the Way to Climate Neutrality Initiative. 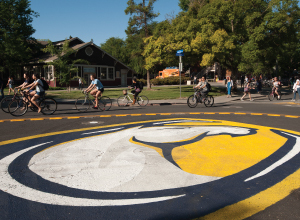 This Initiative builds on the successful track record of partnership among faculty, students, staff and industry to make UC Davis a zero-carbon campus by 2025. 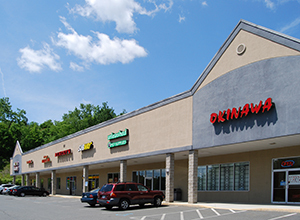 The UC Davis Energy and Efficiency Institute and its many partners—Investor-owned utilities, the Sacramento Municipal Utility District, the Los Angeles Department of Water and Power, UC Davis Facilities, the California Conservation Corps, the Office of Naval Research, and the California Community Colleges—are developing solutions to transform the small and medium commercial building stock to achieve zero-net-readiness. UC Davis was selected as one of six universities to receive multi-million dollar funding from the U.S. Office of Naval Research (ONR) to conduct energy research and train military personnel as part of the Navy Enterprise Partnership Teaming with Universities for National Excellence (NEPTUNE) program. 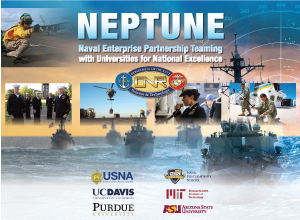 NEPTUNE aims to help the Navy and Marine Corps discover ways to improve energy conservation, generate renewable energy, and implement energy-efficient technologies, while giving active duty military, military students, and veterans the chance to immerse themselves in university-level research. 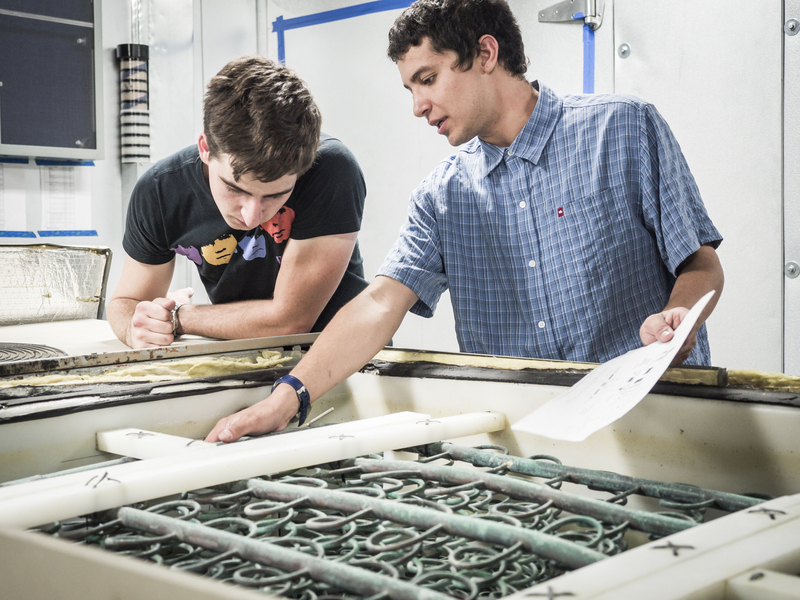 As part of the NEPTUNE program, UC Davis is undertaking 8 energy-related research projects. Each project will help the Navy reach its energy goals and will employ and train undergraduate and graduate level students that are prospective, current, and former military personnel. As the nation's largest food processing state, California has many opportunities for recovering both waste heat and water in food processing operations. 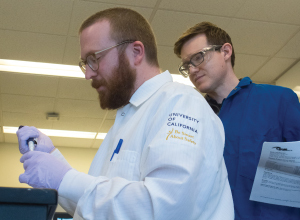 UC Davis researchers are advancing efforts to understand the interconnections between food-water-energy systems and identify opportunities to improve efficiency in the delivery and use of these critical resources. 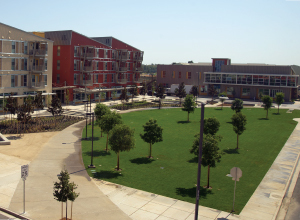 UC Davis West Village is the nation's largest planned Zero Net Energy (ZNE) community—a neighborhood on the UC Davis campus designed to be the home of approximately 3,000 students and 500 staff. The UC Davis Energy and Efficiency Institute is working on multiple fronts to help establish a sound foundation for achieving ZNE and advancing sustainability technologies, solutions, and behaviors.